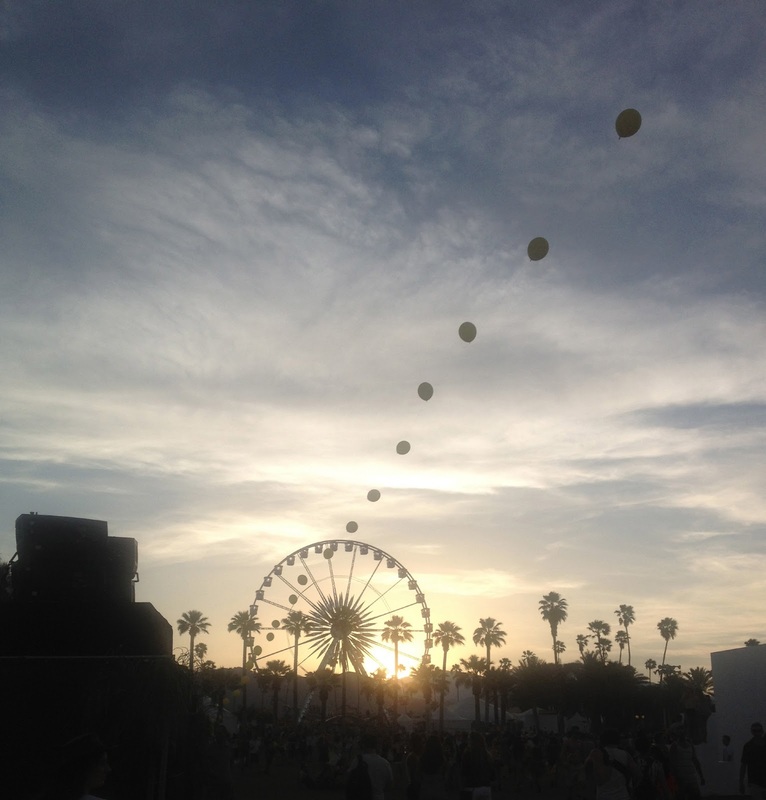 Wrapping up this music festival series with my final day at Coachella. Hope you all have fun this weekend! Happy Coachella! 83 degrees day/blinding sandstorm at night. What a crazy day! Within an hour at dusk, the weather plummeted and violent winds swept through the open grounds. I was determined to stay until the very end, even though, as Red Hot Chili Peppers singer Anthony Kiedis put it, “Tomorrow, I will *$*# out a sandbox for my son.” Today was the true weather-proof makeup test. My makeup look for Day 3! This bronzer provided just the right amount of sunkissed glow without appearing too brown or orange. Although dark in the compact (which has a huge mirror that I adore), this velvety powder delivers just a subtle hint of natural color. The color is very buildable, making this shade universally flattering for every skin tone. I appreciated that the matte formula did not add more shine to my face. While it didn’t last the full 16 hours, it did last the better part of the day. This lip stain really did last the entire day! The pen is shaped like a fat felt tip marker, making it really fast and easy to use. I liked how the tip is super stiff and didn’t bend when I lined my lips. I filled in my lips by using the fat side of the marker, holding it vertically and pressing in the stain. I finished by dabbing on a bit of SPF lip balm for protection and shine. The whole process took about 16 seconds. Though labeled as silver, this color comes out a beautiful silver gray blue -- think starry night. I absolutely loved how the combination of colors created a come-hither depth, giving my eyes a classy, mysterious gleam. The silicone formula made for a smooth, effortless application. The liner lasted through an entire night of my hands shielding, and inevitably touching, my eyes without the slightest smudge. Since this was the third and final day of Coachella, we were all getting tired and sleeping in later. 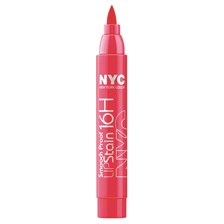 This super pigmented, chubby eye crayon made getting ready unbelievably fast. One quick swipe and I was done. 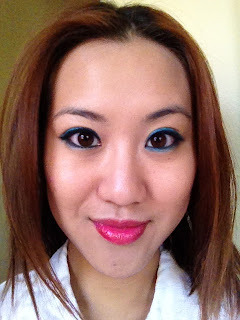 Teal is the color of the moment for this spring and summer, and this bright blue shade really popped. It lasted the entire windy day without primer. Towards the end of the day. My friends here flew all the way from Australia just to attend Coachella! coachella looked fun! i wish i could have the opportunity to go!